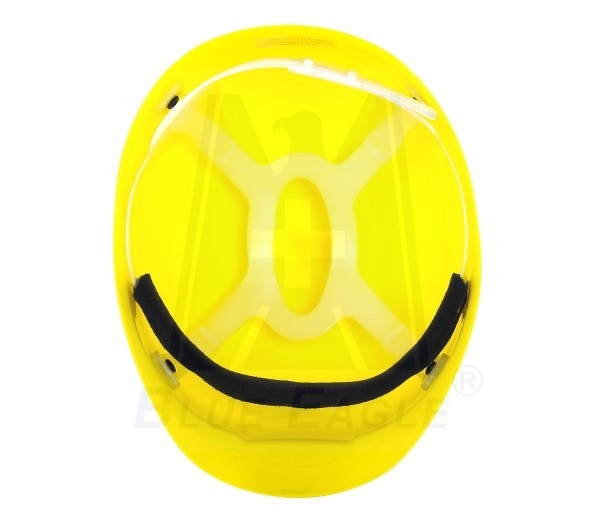 " Safety at Work "
Lightweight and comfortable, polyethylene shell with an adjustable suspension, protects the head from cuts and bruises. 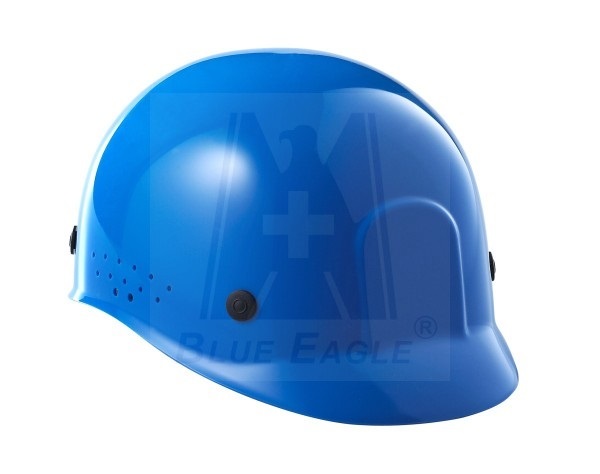 Ideal for mechanics, food processing or anywhere the possibility of a minor head bump or laceration exists. SAFETY COMES IN CANS: I CAN, YOU CAN, WE CAN.